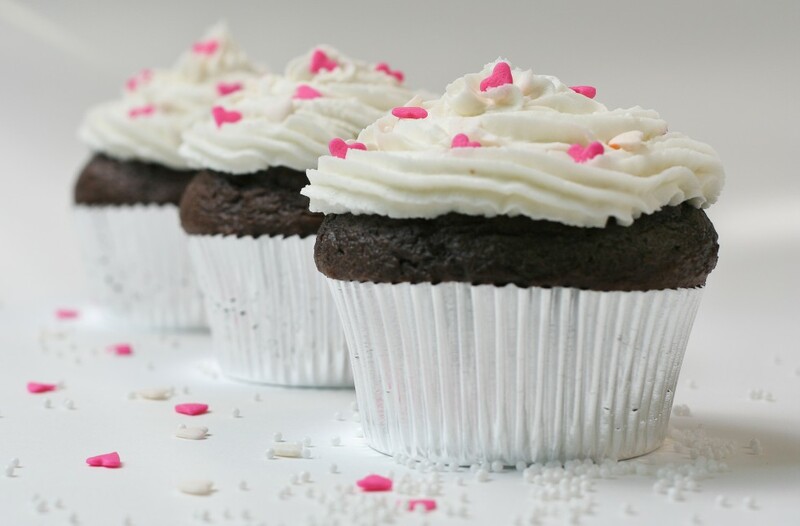 Explore the chemistry behind baking while “magically” filling cupcakes and making easy, yummy frosting! Learn basic decorating techniques, such as dirty icing, frosting, and piping, then decorate your own cupcakes to take home! This class may not be appropriate for children with food allergies. Dress for mess and please bring an apron!